It’s normally good practice to steer clear of people who are nuts. But not in this case. 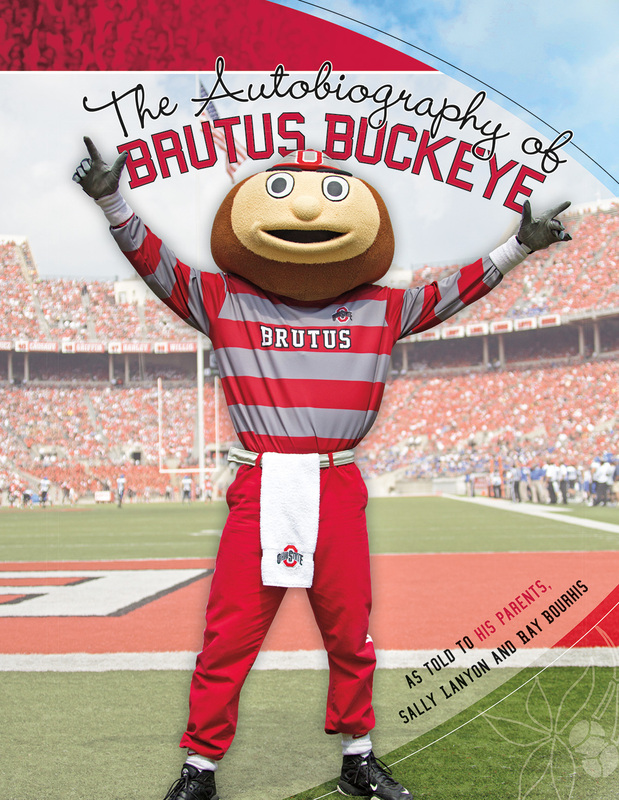 The story of The Ohio State University’s beloved mascot, Brutus Buckeye, is a lively account of his life, from his birth in 1965 on a sorority house lawn as a gigantic, papier-maché head, to who he is today, representing the heart of Buckeye fans around the world. Elected to the Mascot Hall of Fame in 2007, Brutus symbolizes joy, good deeds, and pride for one of the most well-known universities in the nation.